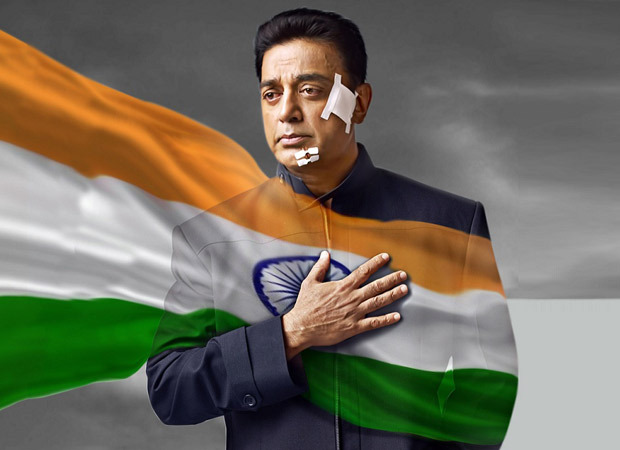 The firstVishwaroopam film, which came in 2013, had proved controversial enough for its helmer and the lead actor Kamal Haasan to actually toy with the idea of leaving the country to make any further films. But, he is back with a sequel to the film about global terrorism. And this time, as the CBFC clamps down on the long-delayedVishwaroopam 2, Kamal Haasan is not willing to budge.